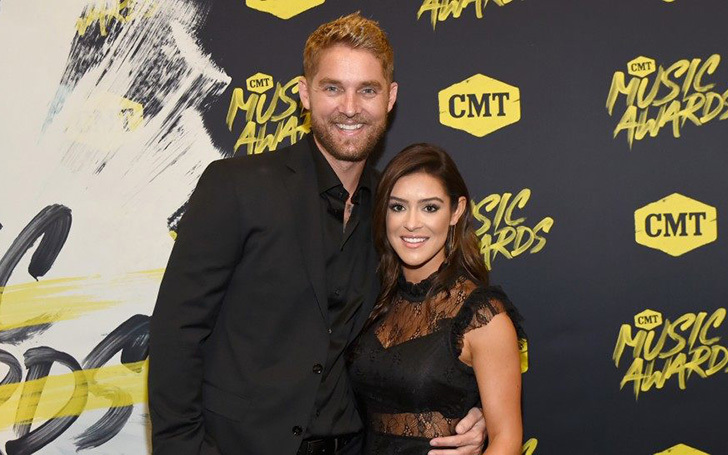 Brett Young and Taylor Mills are going to be parents. According to People, the couple is ''so blessed'' by the news. Happiest birthday to the love of my life!!! Here’s to another life changing and incredible year ahead. I can’t wait to see what 2019 has in store for you! You are one special human. I love you to the moon and back! Let the celebrations begin! I love you Brett Charles Young! She told that she was really shocked when it read positive. She was so overwhelmed with the news and started crying. They then hugged, kissed and expressed their excitement. The pair tied the knot on 3rd November 2018 at the Bighorn Golf Club in Palm Desert, California after dating for almost a decade. Around 200 guests including their close friends and family attended their wedding. 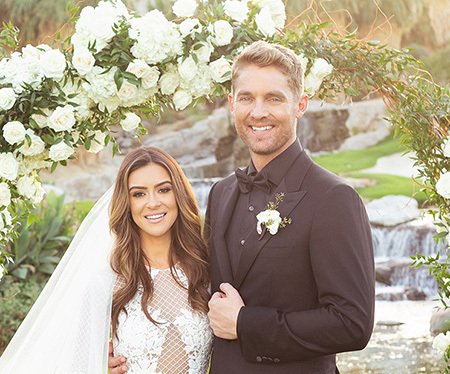 Brett Young and Taylor Mills on their wedding day. For the honeymoon, they jetted off to St. Croix before moving their trip to Florida due to bad weather.